Tom Ross, a member of Tacoma's "dry squad" demonstrates the fine art of bar leaping on January 14, 1923. 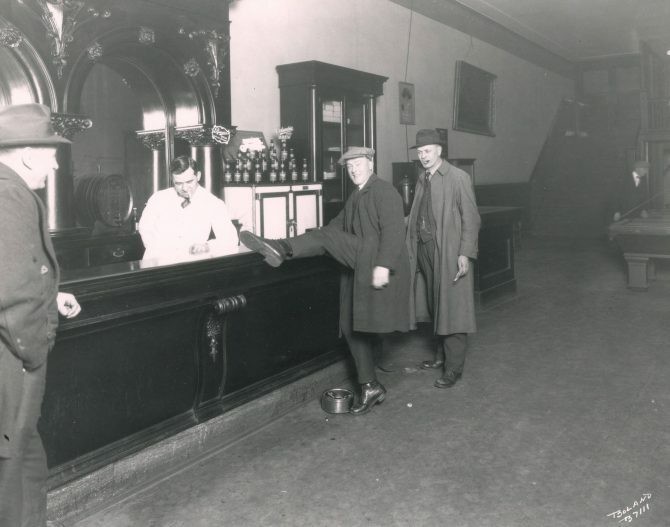 Because Washington had been dry since 1916, beer parlors were supposedly converted into soft drink parlors. However, it was estimated that 150+ stores, soft drink parlors, and hotels sold booze undercover. Officer Ross' technique would have been put into practice many times as not a day went by without some kind of booze bust. 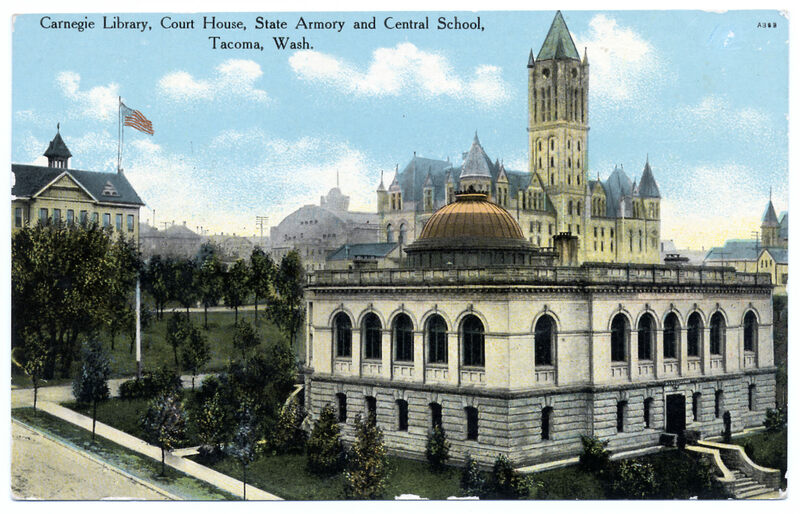 Although records for 1922 indicated that 44,575 quarts of illegal alcohol were confiscated and dumped in Tacoma, the dry squad members still insisted that Tacoma had less bootlegger trouble than any other city of its size on the coast. Tom Ross would later become Tacoma's Chief of Police in the 1940's.